The federal Health Insurance Portability and Accountability Act (HIPAA) requires health plans to maintain the privacy of any personal information relating to its members' physical or mental health. The State Health Benefits Program (SHBP) and the School Employees' Health Benefits Program (SEHBP) provide the following information, in compliance with HIPAA, about the safeguarding of your medical information. Click on the links below to view the SHBP/SEHBP Notice of Privacy Practices or to download related forms. Notice of Privacy Practices to Enrollees The SHBP's and SEHBP's policy on authorized access to and the protection of personal medical information. Member Authorization Form for Use and Disclosure of Protected and Private Information Use this form to authorize the release of your personal information to providers and agencies that do not normally conduct business with the SHBP or SEHBP. Request to Restrict the Release of Personal Information Use this form to restrict to whom the SHBP or SEHBP may release your personal information. 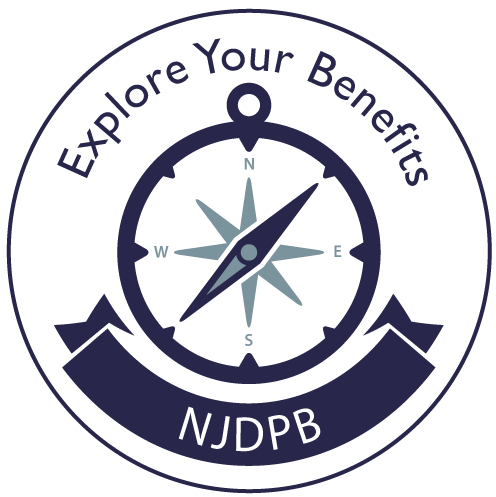 Please be advised that the only health information available from the Division of Pensions & Benefits consists of current eligibility, enrollment, and premium billing information, copies of enrollment applications and correspondence, and State Health Benefits Commission or School Employees' Health Benefits Program appeal records. If the information you are referencing is for a claim, payment of a claim, or medical records you must contact your medical or dental plan carrier or the office of your physician or dentist.